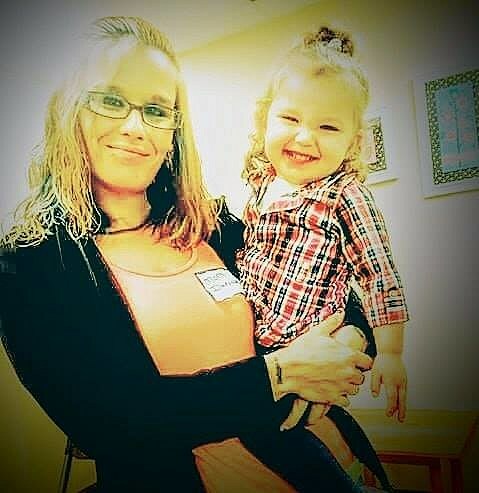 Update: A member of the family has reached out to us and identified the woman who died in the car accident on Loop 11 as 29-year-old Danielle Nicole Shelton of Wichita Falls. According to her family, Danielle was the passenger in the car and police say she was not wearing a seat belt at the time of the crash. 30-year-old Aaron Jennings was the man driving the car and is being treated for non-life threatening injuries. 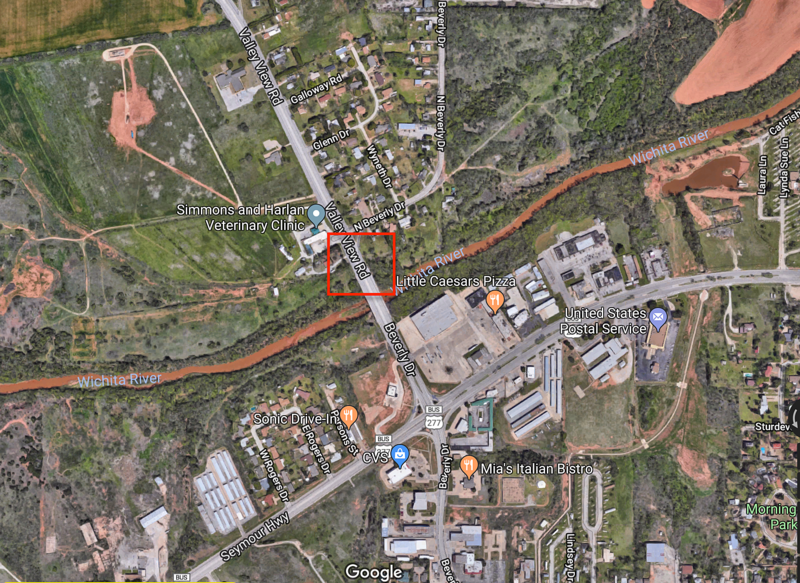 Wichita Falls Police are investigating a one-car accident on Loop 11 that claimed the life of one person and sent another to the hospital Wednesday (1/10). At 12:40 p.m., police and firefighters responded to an accident/pin-in call in the 100 block of Loop 11 (Valley View Rd) near the Seymour Hwy intersection. A black 2014 Chevy Impala appears to have struck a pole, according to police. Police say there was a man and a woman in the vehicle. The woman was ejected from the vehicle and pronounced dead at the scene, and the man was sent to United Regional Hospital in unknown condition. The names of the individuals in the vehicle have not yet been released.